Speaking to the Hartlepool Mail, Michael Rice revealed he only took part in auditions for Eurovision: You Decide for the experience. 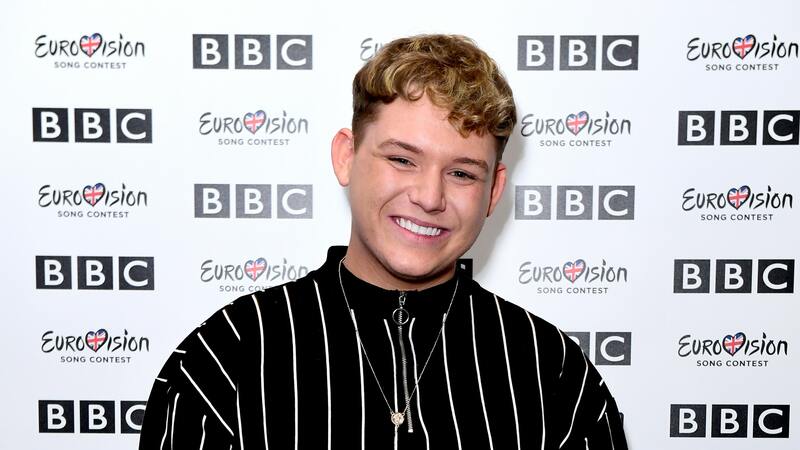 Michael Rice has spoken over the weekend to the Hartlepool as he returned home, as the United Kingdom’s Eurovision 2019 participant. The singer revealed that he was invited to take part in an auditions round for the contest, and only accepted the invite to get more experience, not expecting to make it all the way to the live final. I did not think it was going to be me. I just thought it would be great experience. I did not think anyone could win two TV shows within a year. I just stood there in shock, then the other contestants ran to me and they hugged me – it was really, really nice. Michael is looking forward to the experience of representing the United Kingdom at the Eurovision Song Contest 2019. He’s looking forward to travelling around Europe and performing his song for audiences before the contest in May.